This uniquely shaped topper is sure to satisfy any sweet tooth. It works up nicely in other fabrics. An easy gift idea. 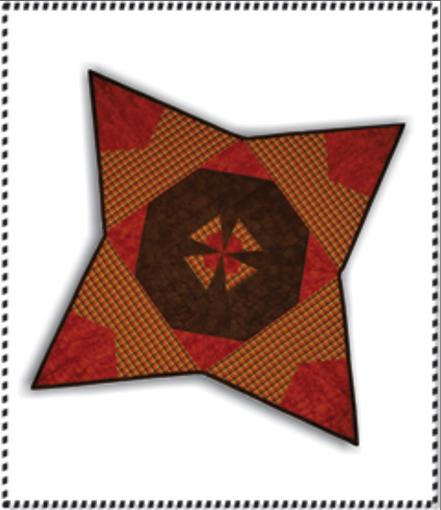 A Cut Loose Press Pattern.